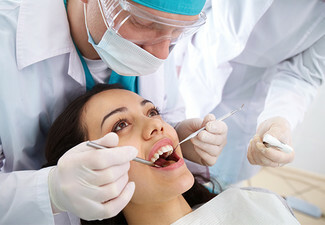 Get only the best from this friendly, experienced Otago-trained dentist who is dedicated to painless, quality dental care. According to the QS World University Rankings, Otago Dental School is one of the best dental schools in the world, so you can rest assured you will receive an outstanding service. Feel confident with the overall health of your teeth thanks to this thorough dental check-up and up to half an hour's cleaning. No matter how busy the schedule is, you're sure to find an appropriate time – Herne Bay Dental is open three late nights per week. There's even free parking at the front of the building, so access couldn't be easier. 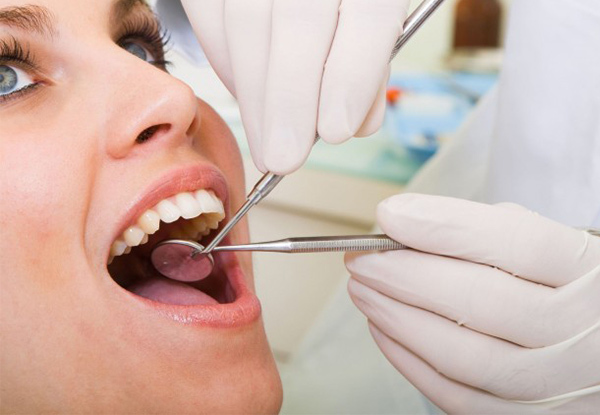 Grab a dental check-up including a 30-minute scale and polish, two x-rays and 20% off your next dental treatment at Herne Bay Dental. 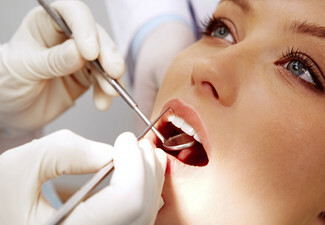 Ensure your teeth are in good health by visiting the friendly chaps at Herne Bay Dental. 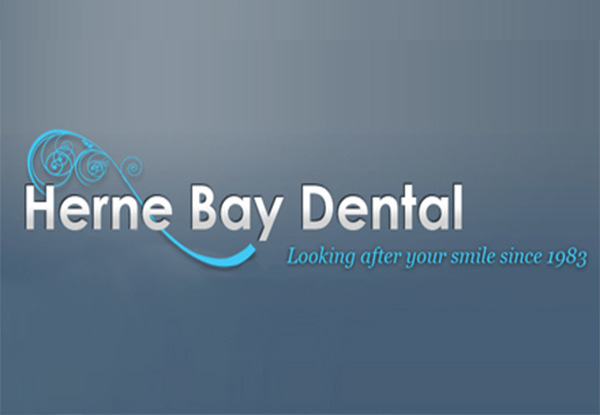 They're a relaxed and professional dental practice situated in trendy College Hill in Freemans Bay. 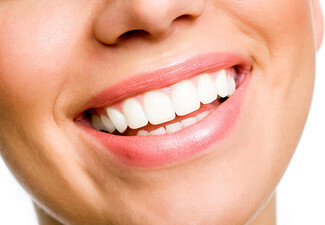 They offer ethical dental treatments focusing on their clients having healthy teeth and gums. 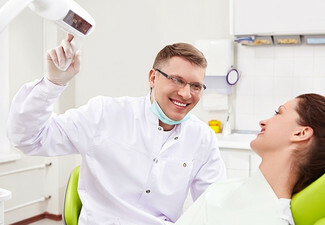 If that last time you got your teeth checked-out was before your hair turned grey, then chances are you could do with a check-up to avoid issues later down the track. 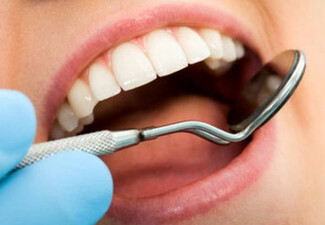 So pop on in and experience great dental care to help you get your teeth back to prime health. VALID FOR NEW CLIENTS ONLY. Bookings essential, subject to availability and to business' opening days and hours. Not valid on Saturdays. 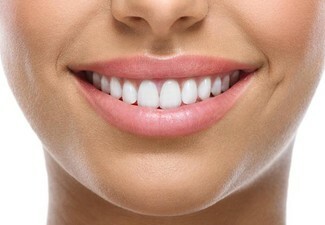 This deal includes up to 30 minutes scaling and polishing. If you require longer than this, there will be an additional charge. Voucher includes 20% discount for 1 service only, not the whole plan; 20% discount must be used within 3 months of first appointment. Valid for the number of people stipulated on the coupon only. Two person voucher can be booked into two separate appointments/times. 24-hr cancellation policy applies or voucher void. Please mention voucher number at the time of booking to have your appointment confirmed. No refunds unless required by law. No exchanges, no cash back. Not valid with any other offer.